Innovative solutions adopted through the use of Modern Methods of Construction. Where possible a sustainable build solution was developed. 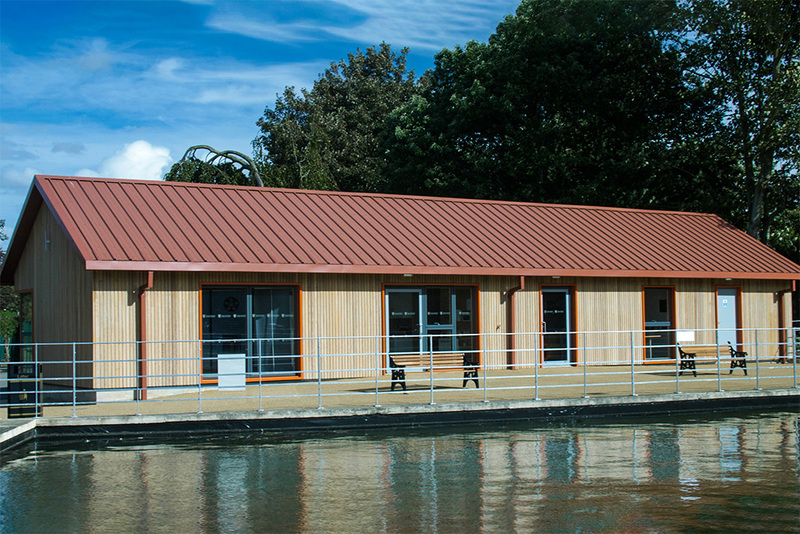 As part of the Modern Methods of Construction the K Panels TEK Building System (Structural Insulated Panels) were used. TEK is a highly energy efficient solution and also enabled Woodhead’s to offer a faster build time. A close working relationship between all school staff, especially the head teacher and our project team was invaluable in coordinating works and allowing the school to remain open during the project. 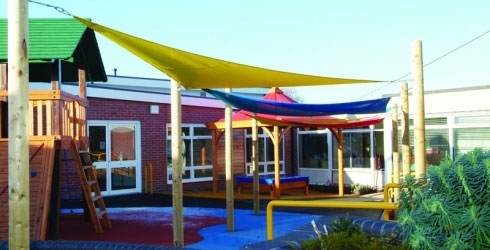 Constant communication meant that Woodhead’s and the school staff could work together to ensure that work could be carried out according to the programme with minimal disruption to the children. High standards were set for Health & Safety, with zero accidents reported.